Tag Archives: Underwood and Flinch. 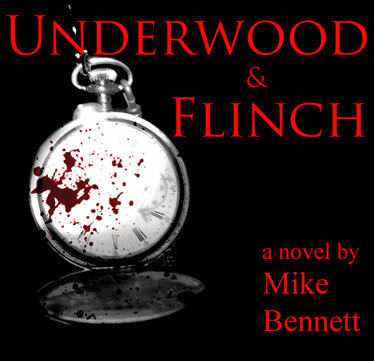 I’m now listening to Underwood & Flinch, another podcasted novel from the most worthy and excellent Mike Bennett. As I write it’s posted to episode 32. U&F is split into two parts, and I’ve just finished part one (21 episodes). Mmm. It’s basically a vampire tale, though I won’t tell you what goes on except that it’s very well written, very well performed (Bennett’s accents are extremely good), entertaining, peachy, and deserves hearing. So do! 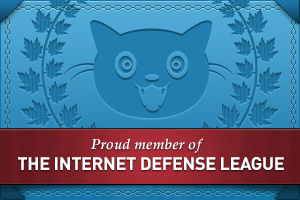 Leave a comment Posted in Audio, Internet, PodCasting, Weird, Writing Tagged Mike Bennett, Underwood and Flinch. I’ve just finished listening to a Mike Bennett podcast entitled ‘One Among The Sleepless’ which I came across at Podiobooks.com. Why I haven’t used the graphic for that is simple. Because using the ‘Hall of Mirrors’ graphic shows you he has several pieces you can listen to. Weird, huh. That’s my mind at work. Mike Bennett’s mind is even more convoluted and, dare I say, weird and devious. “One Among The Sleepless‘ is a full length novel set in the peaceful English seaside town of Brighton. It involves a tramp, friendship, lust, drugs, murder and ‘The One’. Mike reads/performs it in 33 episodes and it’s thoroughly and undoubtedly brilliant. ‘Hall Of Mirrors‘ is a collection of Mike’s short stories that are pretty wicked and brilliant too. Both are complete, and he also has more to offer as well. If you haven’t yet heard of ‘Underwood and Flinch‘ I’m sure you will. Leave a comment Posted in Audio, Internet, Writing Tagged Hall Of Mirrors, Mike Bennett, One among The Sleepless, Podiobooks, Podiobooks.com, Underwood and Flinch.